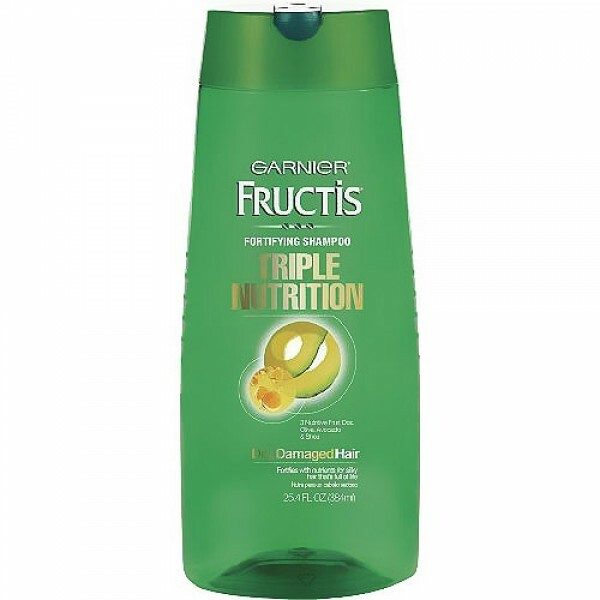 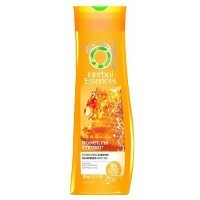 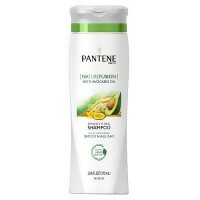 Garnier Fructis triple nutrition hair fortifying shampoo fortifies and infuses with nutrients for silky hair, full of life. 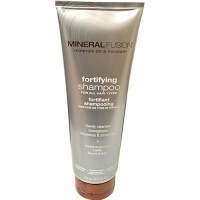 Fortifies and infuses with nutrients for silky hair, full of life. 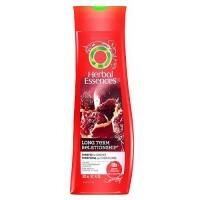 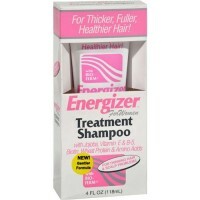 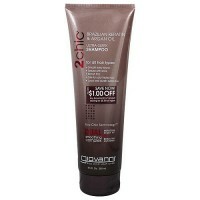 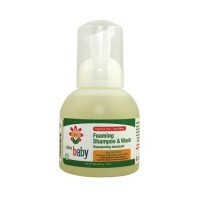 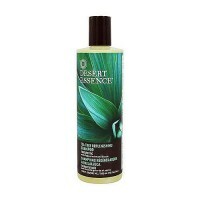 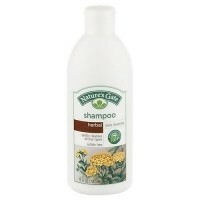 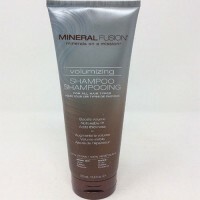 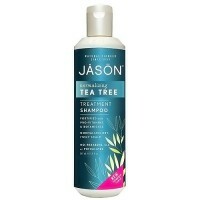 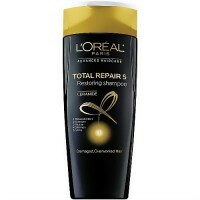 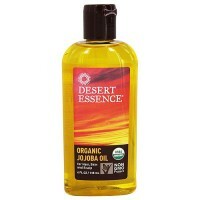 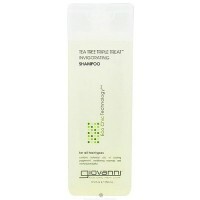 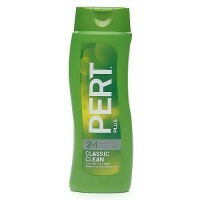 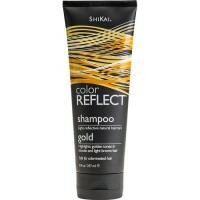 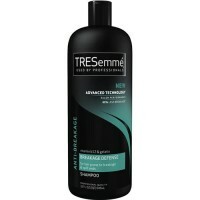 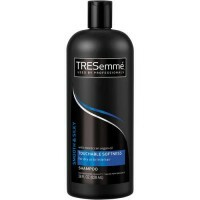 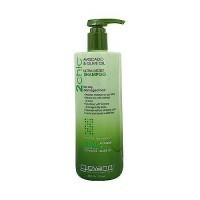 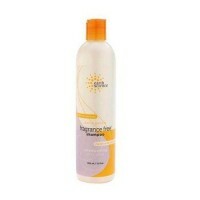 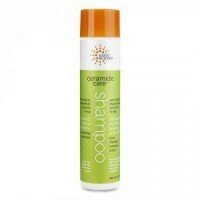 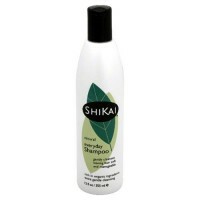 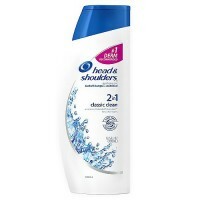 For dry to over dried or damaged hair. 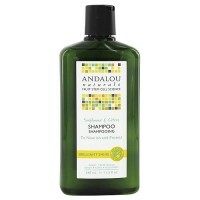 3nutritive fruit oils - Olive, Avocado, and shea.